PokerStars (The Stars Group), has inked a deal with Mt. Airy Casino that will give them access to the Pennsylvania gambling market. 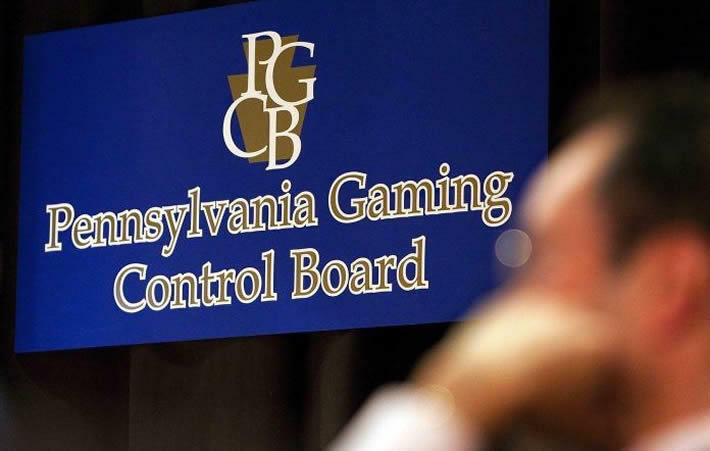 The site will be one of about seven real-money gambling sites open to Pennsylvania residents and is expected to go live sometime in early 2019. Although Mt. Airy ranks about 9th out of the twelve casinos already in Pennsylvania, this partnership is expected to catapult them solidly into the lead for the poker segment of the state’s gambling market. Just how big that market will be, remains to be seen, however. PokerStars is already offering real-money games in the neighboring state of New Jersey through a deal with Resorts Casino Atlantic City. So far, the poker market there has proven to be very small compared to other online gaming offerings such as table games or video slots. Pennsylvania’s regulations do allow for the pooling of poker players with other states, which could breathe new life into the US poker market, but no definitive plans have been made as of yet for any such collaboration. It’s expected that the appearance of the BetStars brand in Pennsylvania won’t be far behind. Unlike PokerStars, the BetStars brand has no history with American gamblers. So, when the state’s recently enacted sports betting goes live, it will be interesting to see how that arm of the Stars Group stands up against brands that are already established and known well within the state. Entry into the Pennsylvania market represents the second step in PokerStars’ slow and delicate return to the US after being forced out of the entire US Market following the so-called “Black Friday” crackdown in April 2011 which saw the government take action against Stars and three other offshore poker sites catering to US players. PokerStars officially and legally began dealing games to US players again in 2016 when the organization was approved by the state of NJ — but only after a two-year application suspension. Although approval in New Jersey and Pennsylvania is a good sign, when it comes to the rest of the US online gaming market, the Stars Group still has an uphill battle ahead. In other states such as California and Nevada, opponents are quick to cite PokerStars’ previous bad behaviour as a good enough reason to keep the operator on the outside, even despite the change in ownership since then.